I train every day. That is also how I learnt, starting over fifty years ago, and I continue to this day. I train to uncover the deepest meanings of what I have been taught – I teach to pass on what I have been taught. And that is how Kung Fu endures. Yet I am also one of the fortunate ones. 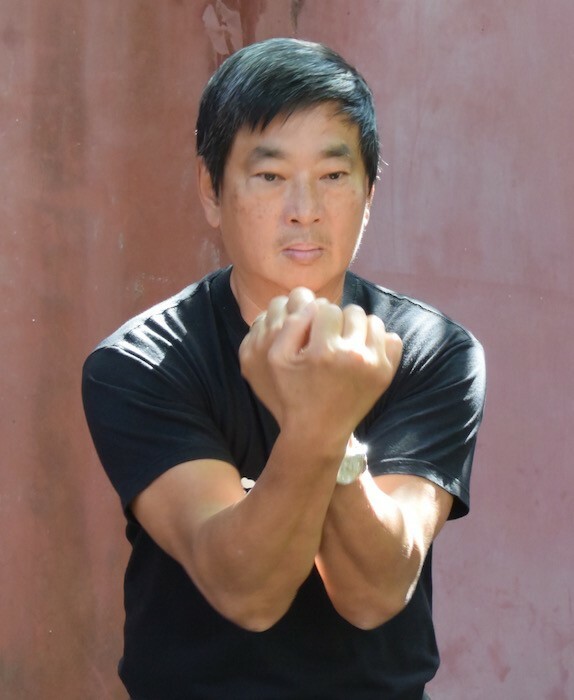 I am in no doubt of the style I practise – the White Crane System of Tiger Crane Kung Fu. I know my Master’s name and also revere his memory – Master Ang Liang Huat. I heard these words during an interview I took in China during a research trip and I have never forgotten the emotion in the speaker – what the Chinese call filial piety: “My Master taught me this pattern… I don’t know what it means, and I don’t know how it is meant to work. But all I can do is to continue to practise it in the hope that one day someone will say to me “I know that style – this is what it is” I can only feel that it must have value because my Master taught it to me, and so I treasure it”. We all think that we are living in times of huge change, and in terms of technology and comfort we are. But as a youngster growing up in Singapore over fifty years ago – that was a period of profound and rapid change – political, social, economic. Yet in essence Kung Fu does not change, not for those who treasure its heritage. It stays essentially unchanging for generations, with some bits being lost, bits being added from outside influences. And then one day you come along and join in. And you can make it your own. Learn until you die – that is what I try to do. See you in class. Dennis was born in Singapore in 1951. 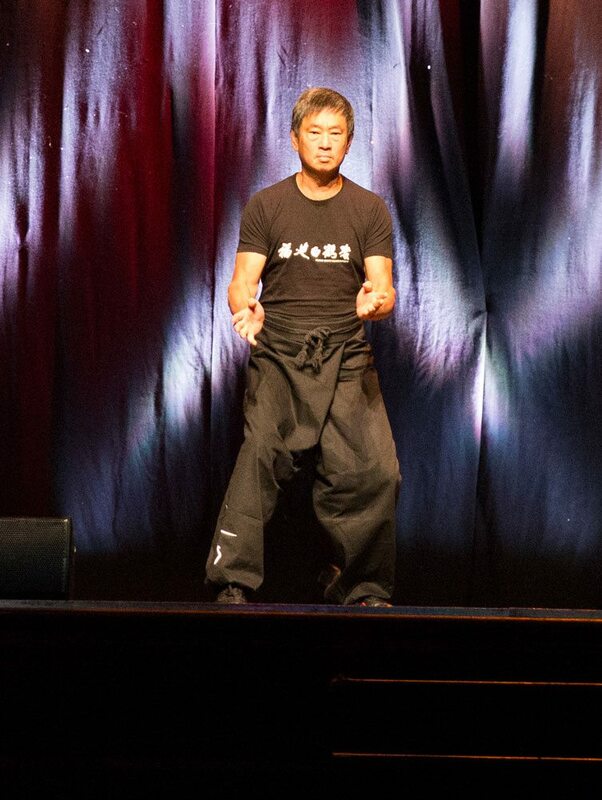 He began his training at the age of 6 in classical Chinese martial arts. During his teenage years he continued his training under the guidance of the famous Master Ang. Dennis is a firm believer in life-long improvement, training, and learning. Dennis holds 6th Dan from The Chinese Wushu Association (China). 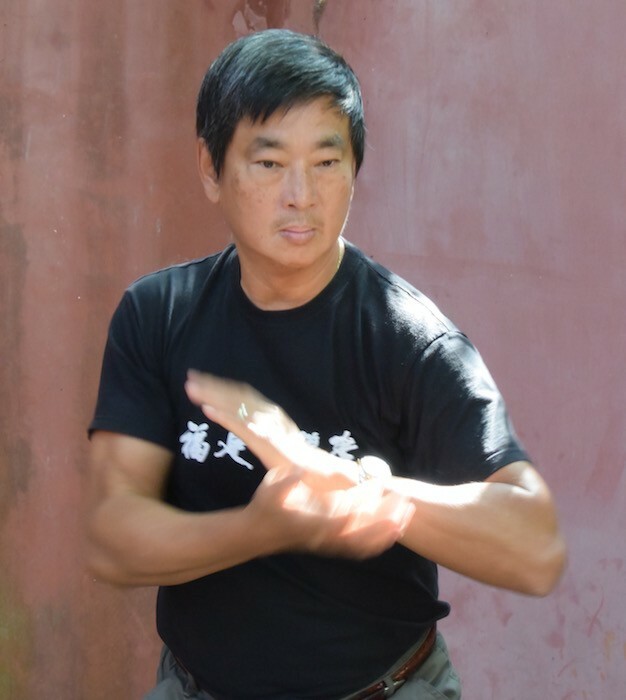 He founded the Wushu Scholar research team, having been asked to archive many traditional styles of Chinese Kung Fu in China. 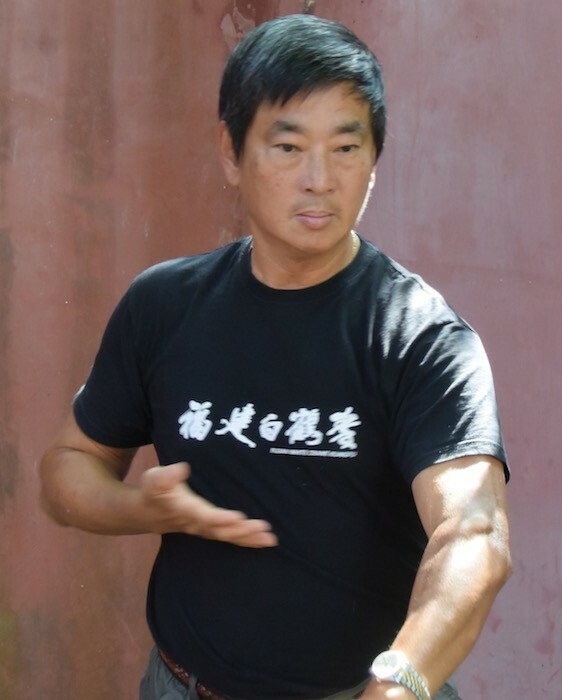 Dennis continues to teach all levels of students, from beginners at their first class, to instructors who have trained with him for over 30 years. 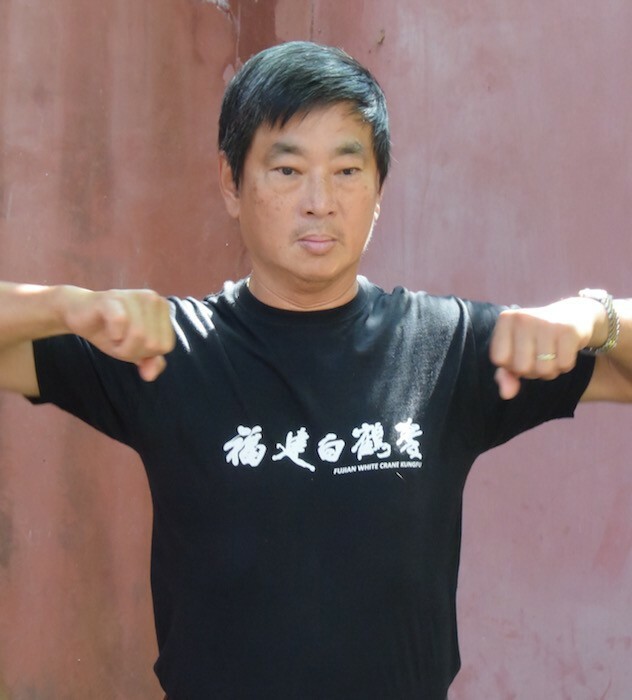 Dennis is married to Sharon Ngo (who holds 5th Dan from The Chinese Wushu Association (China)). 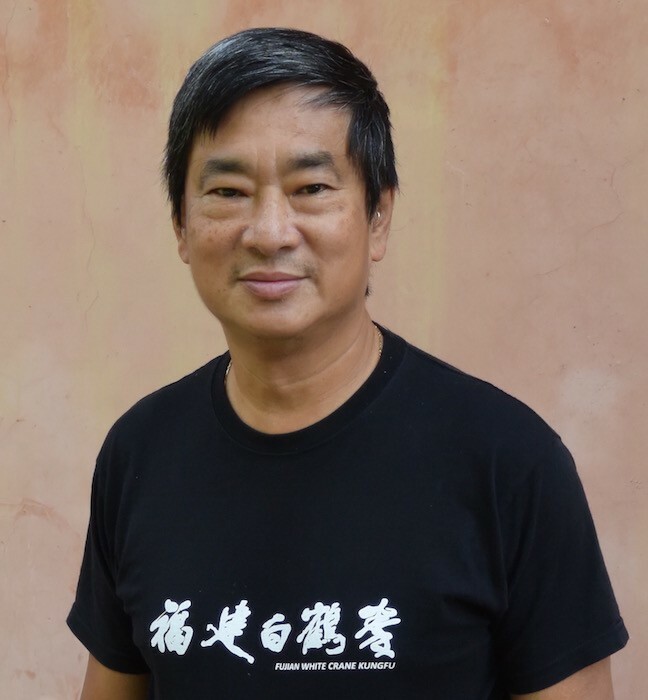 They travel extensively to bring Fujian White Crane Kung Fu and Tai Chi around the world.